During summer holidays parents are often nagging at their children to go play outside and put down their phones or turn off their computers. It isn’t financially feasible to be able to take your children for days out constantly throughout the summer break but there are ways of encouraging them to explore the outdoors. There are activity centres such as anotherworldadventurecentre.co.uk, you can take inspiration from these types of activity centres to create an outdoor play area for your children. Anotherworldadventurecentre.co.uk is a large outdoor area offering a shooting range, bumper balls, mountain boarding and outdoor skiing, it is going to take quite a hefty budget to create something on this level, but there are small touches you can add that will add an aesthetically pleasing edge to your garden as well as keep your kids out of your hair! Basic play equipment can be picked up pretty cheap from a range of stores, it is up to you how you customise it. 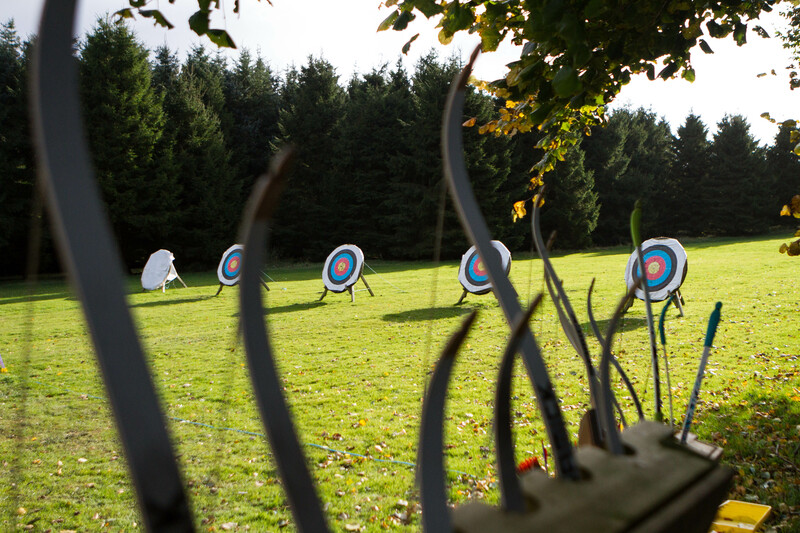 You could even create a small archery set up by getting some targets and child suitable bow and arrows, this could also encourage your children to take up a new hobby, and having an archery range in their garden will certainly make them popular amongst their friends. Create small maze type areas or models from shrubbery, add some interesting designs to your garden furniture or fence to brighten up the atmosphere. Gardens are an extension of our homes and therefore should be enjoyed and maintained to the same standard.